09/02/2018 – Traditional Italian Dances in traditional Italian costumes at La Festa Italiana, at the Lackawanna County Courthouse Square, in a Commedia del Arte’ style performance. We have been at La Festa since its 1976 beginning ! 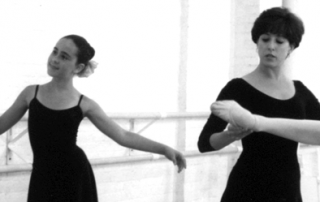 09/10/2018 – Monday – The Dance Studio, the official school of Ballet Theatre of Scranton – classes begin for our 61st anniversary season ! 11/17/2018 – Saturday – “Parade of the Wooden Soldiers”- Downtown Scranton Santa Parade. We have been at the Santa Parade since its 1992 beginning ! 11/21-26/2018 – Wednesday – Monday – Studio closed – Thanksgiving Break – there may be Nutcracker rehearsals at various times. Please look for the Remind texts and e-mails for your actual rehearsal. 12/02/2018 – Saturday – Breakfast with Santa, at Marywood University – Performing Participants are 1st Year Pointe Students, at 11 AM. NEPA Philharmonic Holiday Concert – Ballet Theatre of Scranton’s “Parade of the Wooden Soldiers” will once again be featured in performances Saturday, December 15 at the Peoples Security Bank Theater at Lackawanna College, Scranton, PA at 7:00 PM, and Sunday, December 16 at the FM Kirby Center in Wilkes-Barre, PA at 3:00 PM ! 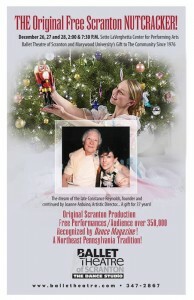 For tickets, please go to https://nepaphil.org/concert-series/holiday/ or Phone: (570) 270-4444. 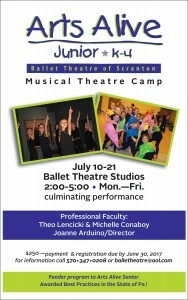 Ballet Theatre of Scranton is happy to be part of this regional tradition since 1992. 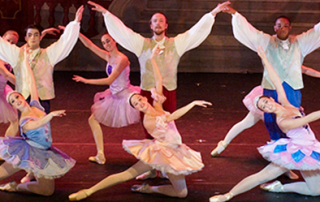 The Nutcracker Ballet, at Marywood University – Ballet Theatre of Scranton and Marywood University will present their 43rd annual free performances of The Nutcracker Ballet on December 26, 27 and 28 at 2:00 PM and 7:30 PM each day at Marywood’s Sette LaVerghetta Center for the Performing Arts Theater. 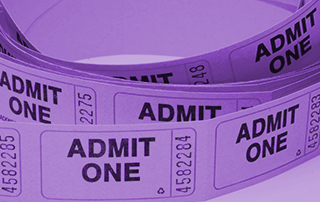 While there is no charge for tickets, reserved seat tickets are available to the general public, on a first come, first serve basis, at the Marywood box office (2300 Adams Avenue, Scranton) 2 hours prior to the specific performance. 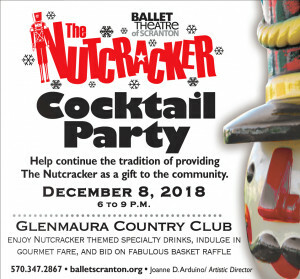 For additional information or to become a Nutcracker sponsor to receive reserved seating benefits, please call 570-347-2867 (BTOS) or e-mail us at balletheatre@aol.com. 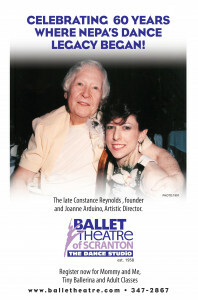 The original Ballet Theatre of Scranton production was first conceived by the Company’s late founder Constance Reynolds, a native of Scotland, to thank the NEPA community for their welcoming hospitality. 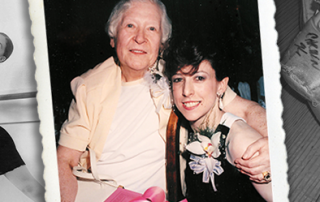 In return, since 1976, her company “gave back” to the community through the gift of The Nutcracker during the holiday season. 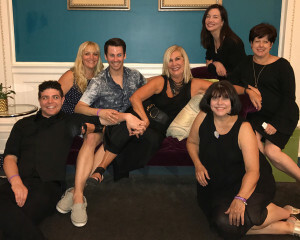 The tradition continues under the direction of Mrs. Reynolds chosen successor, Joanne Arduino, current Artistic Director. Since its first presentation, over 350,000 citizens, from across the country, have enjoyed the production and have made it a part of their Holiday tradition. 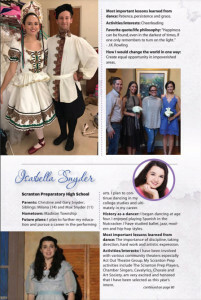 Ballet Theatre of Scranton and Marywood University have maintained the performances offered to the public at no charge through the dedication of its Board, Directors, and Dancers, and the generosity of local benefactors. 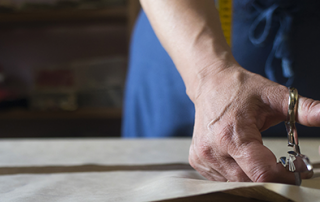 Over 150 people are involved in the annual event including professional designers, technicians, and guest artists. 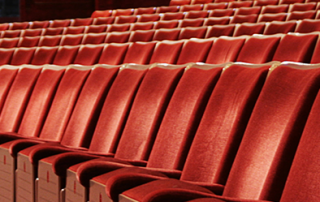 To date, the production has been staged 300 times as a free gift, 4800 regional dancers have performed, and hundreds of volunteers (from the artistic staff, technicians, designers, and dancers) have donated their time and talents. 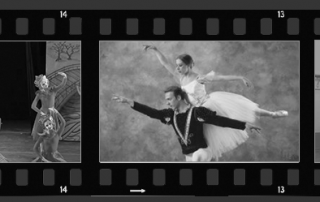 A few highlights of Ballet Theatre of Scranton’s Nutcracker gift are toys coming to life, snow falling on dancing snowflakes, a traveling angel who transports Clara and her Prince on their magical journey, and a 20 foot growing Christmas tree! 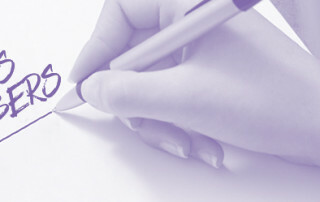 ‘Like US ! 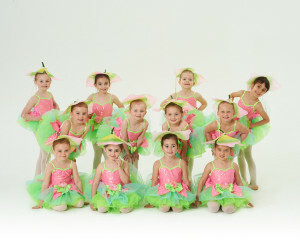 On FaceBook at www.facebook.com/BalletTheatreOFScranton ! 09/03/2017 – Traditional Italian Dances in traditional Italian costumes at La Festa Italiana, at the Lackawanna County Courthouse Square, in a Commedia del Arte’ style performance. We have been at La Festa since its 1976 beginning ! 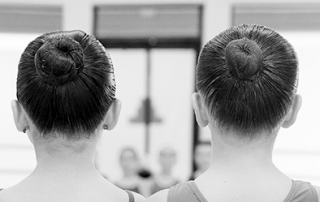 09/11/2017 – Monday – The Dance Studio / Ballet Theatre of Scranton classes begin for our 60th anniversary season ! 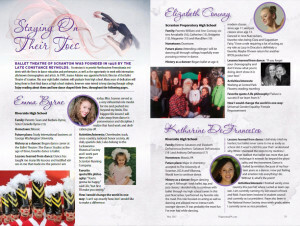 TBA – Breakfast with Santa, Marywood University – Performing Participants are 1st Year Pointe Students. 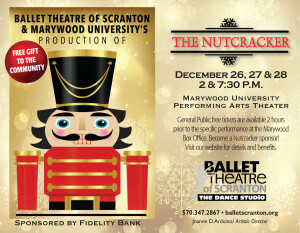 The Nutcracker Ballet, at Marywood University – Ballet Theatre of Scranton and Marywood University will present their 42nd annual free performances of The Nutcracker Ballet on December 26, 27 and 28 at 2:00 PM and 7:30 PM each day at Marywood’s Sette LaVerghetta Center for the Performing Arts Theater. Since its first presentation, over 350,000 citizens, from across the country, have enjoyed the production and have made it a part of their Holiday tradition. 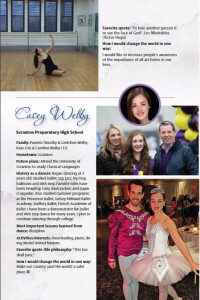 Ballet Theatre of Scranton and Marywood University have maintained the performances offered to the public at no charge through the dedication of its Board, Directors, and Dancers, and the generosity of local benefactors. 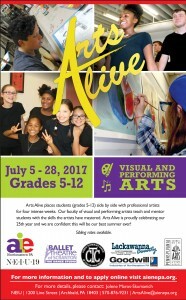 Over 150 people are involved in the annual event including professional designers, technicians, and guest artists. 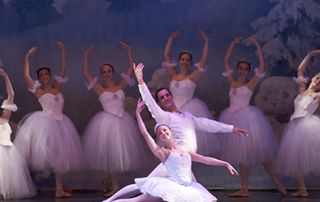 To date, the production has been staged 270 times as a free gift, 4800 regional dancers have performed, and hundreds of volunteers (from the artistic staff, technicians, designers, and dancers) have donated their time and talents. 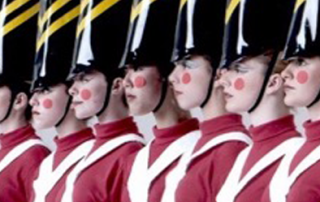 NEPA Philharmonic Holiday Concert – Ballet Theatre of Scranton’s “Parade of the Wooden Soldiers” will once again be featured in performances Friday, December 2 at the Scranton Cultural Center, and Saturday, December 3 at the FM Kirby Center in Wilkes-Barre ! For tickets, please go to http://nepaphil.org/events/ or Phone: (570) 270-4444. 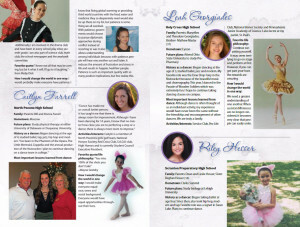 Ballet Theatre of Scranton is happy to be part of this regional tradition since 1992. 12/04/2016 – Breakfast with Santa, Marywood University – Performing Participants are 1st Year Pointe Students. 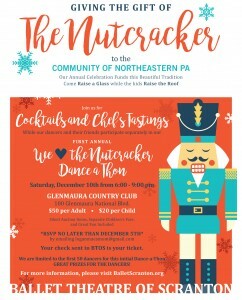 12/10/2016 – Cocktails and Chef’s Tastings and the 1st Annual Dance A Thon at Glenmaura Country Club from 6 to 9pm. Tickets are $50 per adult and $20 per child. Classes for today, Saturday, December 17 are canceled at The Dance Studio. 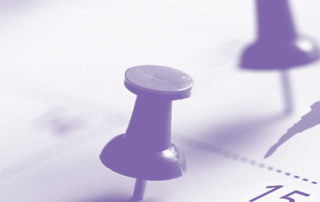 You will be contacted at a later date to be re-scheduled. The Dance Studio re-opens on Monday, January 2, 2017 after the holiday break. 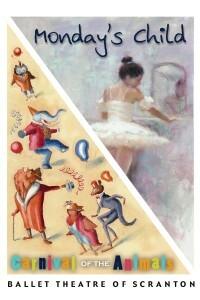 The Nutcracker Ballet, at Marywood University – Ballet Theatre of Scranton and Marywood University will present their 41st annual free performances of The Nutcracker Ballet on December 26, 27 and 28 at 2:00 PM and 7:30 PM each day at Marywood’s Sette LaVerghetta Center for the Performing Arts Theater. Click below for WNEP TV-16’s promotional PSBB currently running on their station ! Special thanks to WNEP for once again being our television media sponsor….. ! 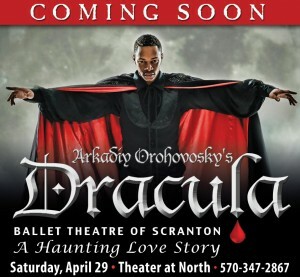 Dracula – Arkadiy Orohovsky’s production of this haunting love story by Ballet Theatre of Scranton Senior Company. 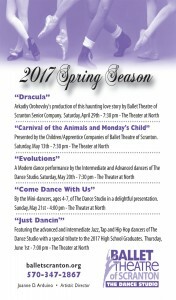 Tickets will go on sale to the general public online on April 9, 2017 at www.tututix.com ; go to ‘Buy Tickets’, scroll down to ‘Pennsylvania’, then chose ‘Ballet Theatre of Scranton – The Theater at North’, then choose ‘Dracula’. Poster/graphic design by Peter Salerno ! 1539 North Main Avenue in Scranton, PA. Tickets are available online at tututix.com. Go to ‘Pennsylvania’, look for and choose ‘Ballet Theatre of Scranton – The Theater at North’ or phone 1-855-222-2TIX (2849). We hope to see you at the performance ! Poster/graphic design by Peter Salerno ! Just Dancin’ – featuring the Advanced and Intermediate jazz, tap and hip hop performers of The Dance Studio with a special tribute to the 2017 High School Graduates. Our final performance of five (5) shows for this spring 2017 Season ! 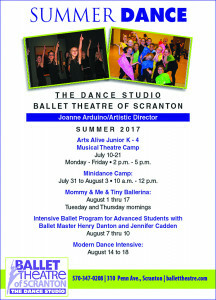 Intermediate and advanced jazz, tap and hip hop students of The Dance Studio – the official school of Ballet Theatre of Scranton, will perform in “Just Danc’in”, this coming Thursday, June 1, 2017 at 7:00pm at The Theater at North, 1539 North Mail Avenue, Scranton, PA. Featured and pictured below, are the 2017 high school graduates ! Tickets are available online at www.tututix.com. Go to ‘Pennsylvania’, look for and choose ‘The Dance Studio Scranton – The Theater at North’ or phone 1-855-222-2TIX (2849). We hope to see you at the performance ! Photo by Bill Knoepfel of K Hart Photography ! 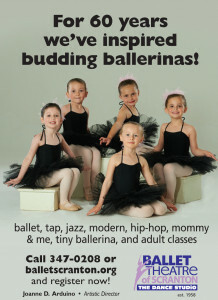 To register or for more information, call us at 570-347-0208 or e-mail us at balletheatre@aol.com ! 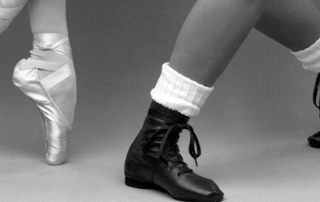 We have a Mommy & Me for 2/3 yr olds and a class for Tiny Ballerina for 3/4 yr old that have taken a Mommy & Me class, as well as our ‘MiniDance’ course for 4 to 7 years olds, and classes for all other ages and levels. 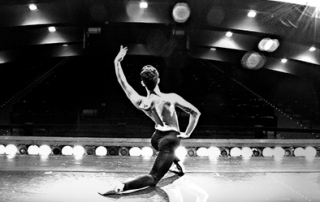 The 2017 – 2018 season, marks the 60th anniversary season for Ballet Theatre of Scranton, and the 40th anniversary season for The Dance Studio of Scranton, PA. 🙂 Like us at https://www.facebook.com/BalletTheatreOfScranton, on Twitter @BALLETHEATRESCR, on Instagram at BTOS310, and on LinkedIN.